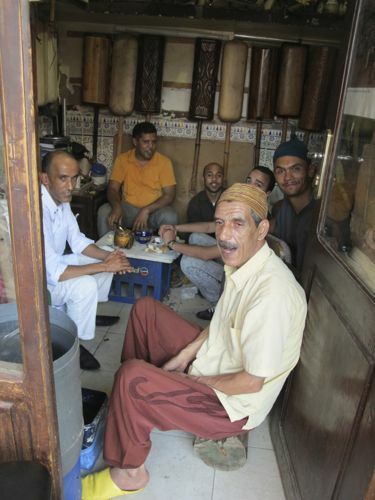 Said Belhaj » Blog Archive » a delayed blogpost (a vanishing outlet?!) from Finland, Morocco, France, Germany, Sweden. a delayed blogpost (a vanishing outlet?!) from Finland, Morocco, France, Germany, Sweden. The problem with delaying blogposts is that you get more and more to sum up. Lately I’ve been wondering if this type of sharing is worth anything anymore, is there anyone who has time to take their time to read anything thats longer than the avrage Instagram text anymore? 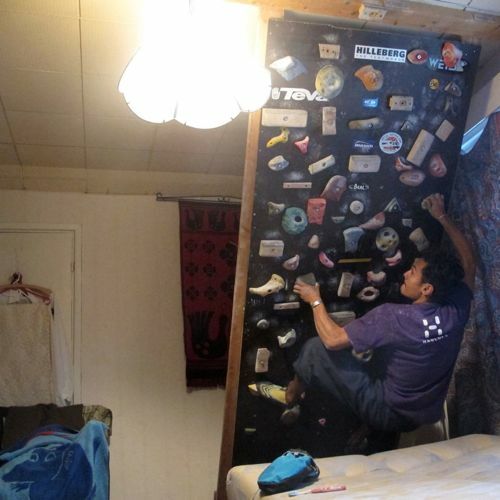 But as I grew up reading climbing mags over and over again I still value something with more depth/story. I hope there are still a few people out there who think the same. 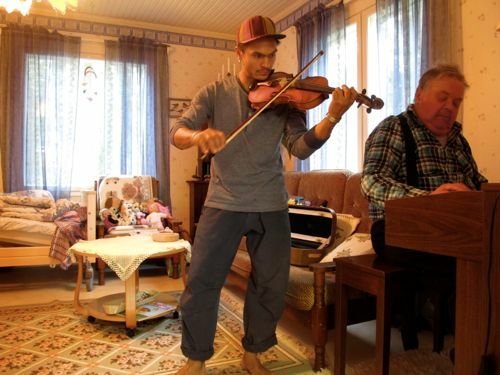 After over 1 month of going hard in Spain I took a few days of to visit my grandparents in Kauhava, Finland. 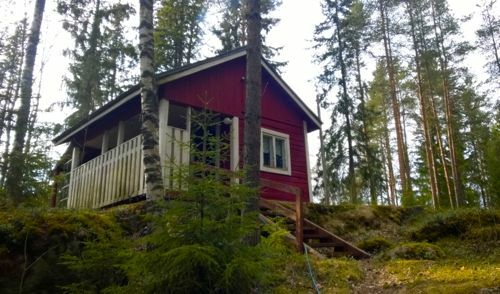 The best place to relax, play violin, go for a run, train on my woodie and have a sauna every day. After Finland I went back to Spain but it had started to get pretty hot. My main objective for the spring, ”Papichulo”, would have to wait. Fortunately there there are unlimited amounts of good places and routes in the south of Europe. 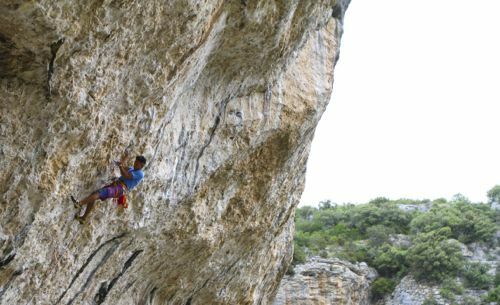 So we headed for France and the crags of Pic St Loup, St Léger and Mollans. 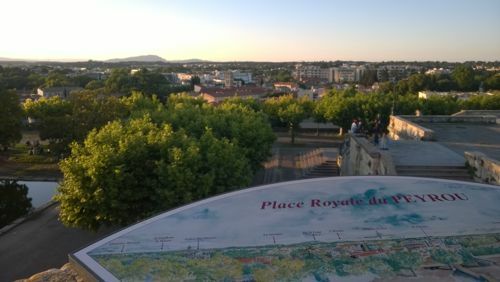 Pic St Loup in the far distance as seen from downtown Montpellier about 30 minutes away. 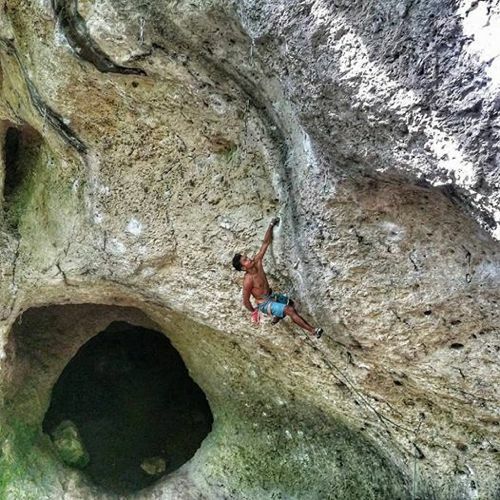 My main objective at Le Pic: ”Helix” -a modern classic with some amazing climbing on huge tufas in the top. photo: Sam Bié. 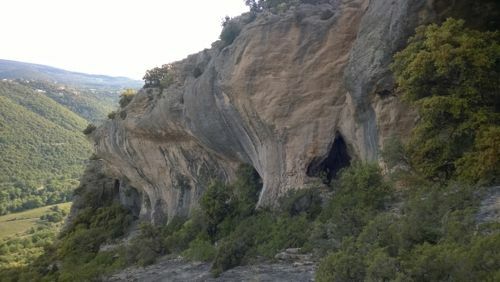 One of many unknown pearls in the south of France: Mollans. 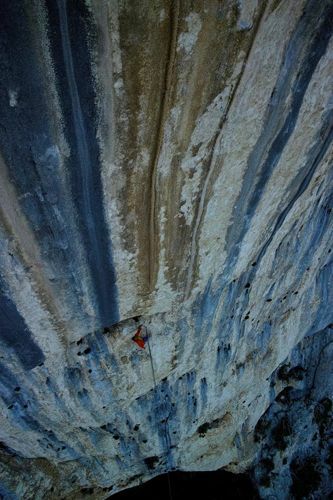 One of many perfect routes there: ”Sans paires et sans reproches”. Always worth returning to: St Léger. Doing the new long extension of ”Le Concept extension”. After climbing loads of pretty hard routes and the 3 mentioned above being the hardest ones (all around 8c+) I decided to go visit Morocco for a week. But before getting on the plane from Marseille i visited my old friend and climbing partner, the legend Francois Legrand at his home in Venelles near Aix En Provence. I lived there back in 2000-2001 so I have many strong memories with him and in this area. 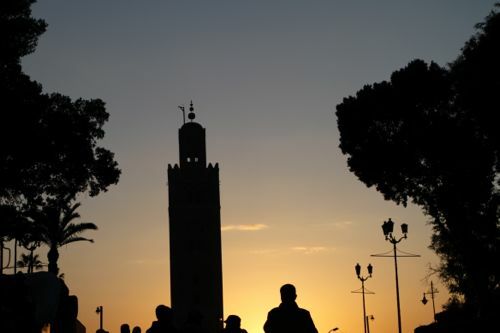 Morocco: my favourite place on earth! I had a great week of visiting my family, the best food, music with gnawa (as it was the month of Chaaban with many rituals), the Mawazine festival and a wedding. 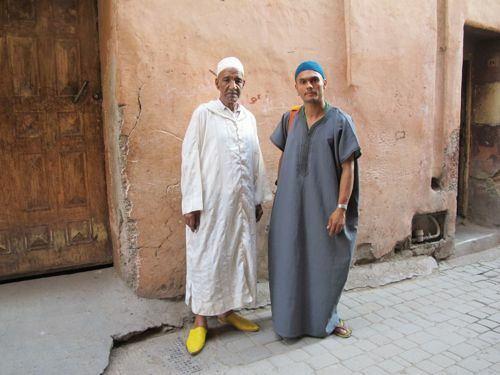 With the gnawa masters of Marrakech. Above with the great m’allem Abdellatid Sidi Amara. 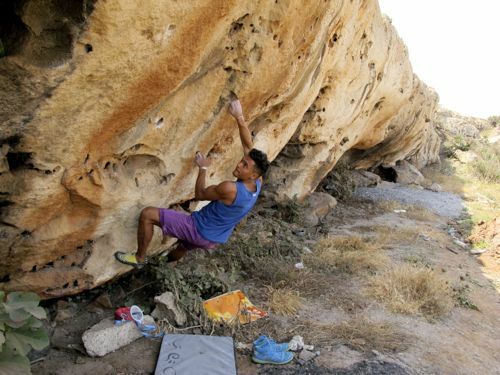 Bouldering at my little spot near our house in Rabat. Moroccan wedding: music, dance and food all night long. 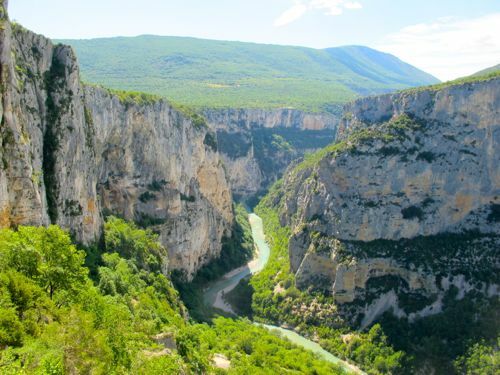 After Morocco I went once again to one of my all time favourites: gorges du Verdon. In the picture above, the modern, steep Ramirole sector to the left. 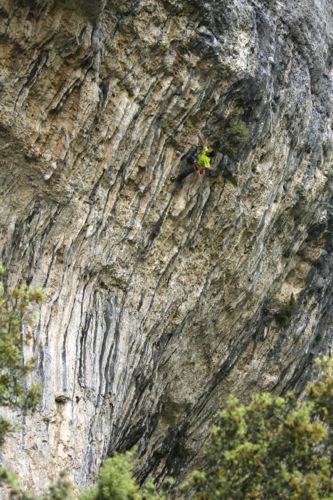 My main objective for this time was the 60 meter long tufa climb ”Tom Et Je Ris” put up by my friend and living legend Bruno ”Graou” Clement. I’ve tried twice before but got shot down by bad conditions. 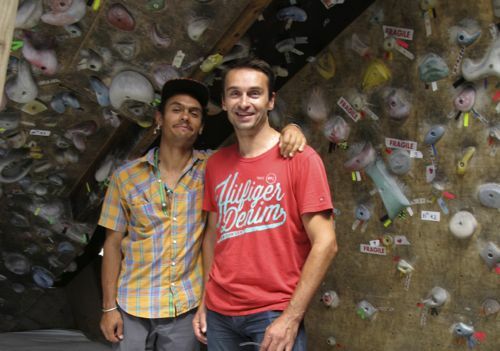 This time I finally got to climb it with my friend Alan Carne. But travelling is mostly about the people. 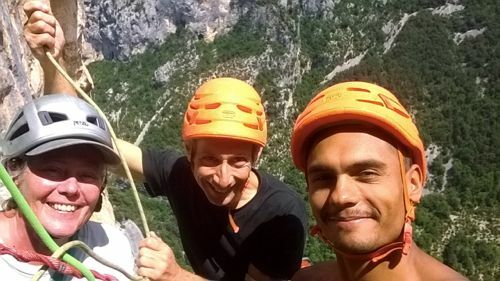 Here with long time friends Cate and Alan on an easy long route in Èscales + with Graou and the myth Marc ”Zippy” Pretty at yet a new sector in Verdon. It was in the end of june, I’d been on the road for 3 months. The conditions had been ok so far but the proper summer heat was just around the corner. It was time to go back to Sweden and cool down. 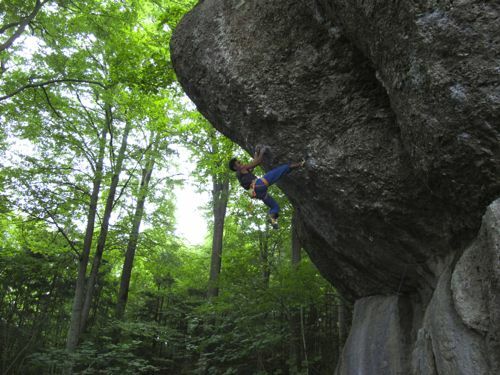 And temps were surprisingly cool up in the north -perfect for climbing and it felt good to back. 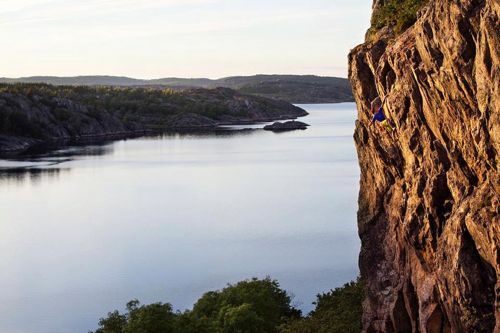 In the past I’ve been mixing climbing outside with some training indoors to get some power back after the long period on long routes on rock. Also some music and a shorter trip to the Frankenjura in southern Germany. 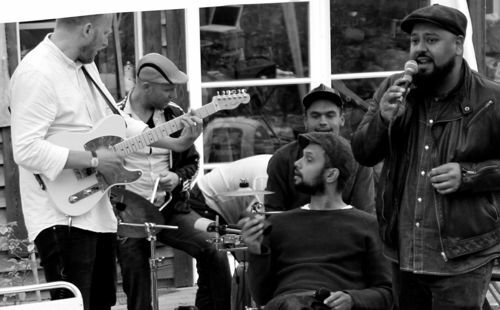 Party with music and old friends when getting back to Sweden. 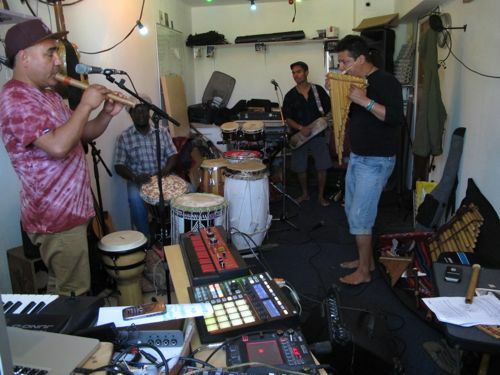 Rehersing+gig with the new project T.E.P. 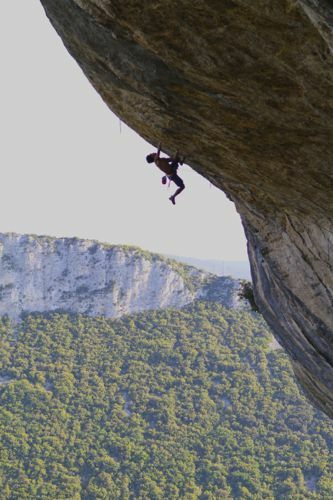 Climbing in the Frankenjura 19 years later (last time was the summer of -96)… I always wanted to try ”Action Directe” as I had the poster with Wolfgang Gullich on my wall already back in -92. 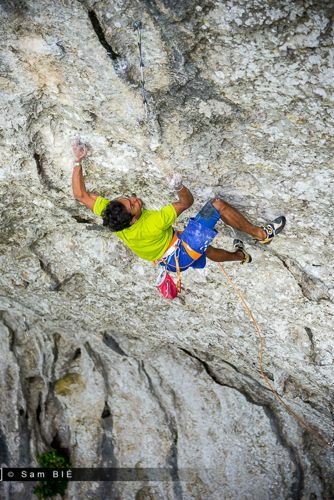 Now I finally got the chance and psyched to come back for serious attempts in good shape+conditions. The yearly gig with Petzl at the tradeshow in Friedrichshafen. This years edition was with Paco, Fouche, Amanda, Zaky and Seydou. Although the weather has been partly horrible this summer in Scandianiva its been a great one so far -and its not over quite yet!